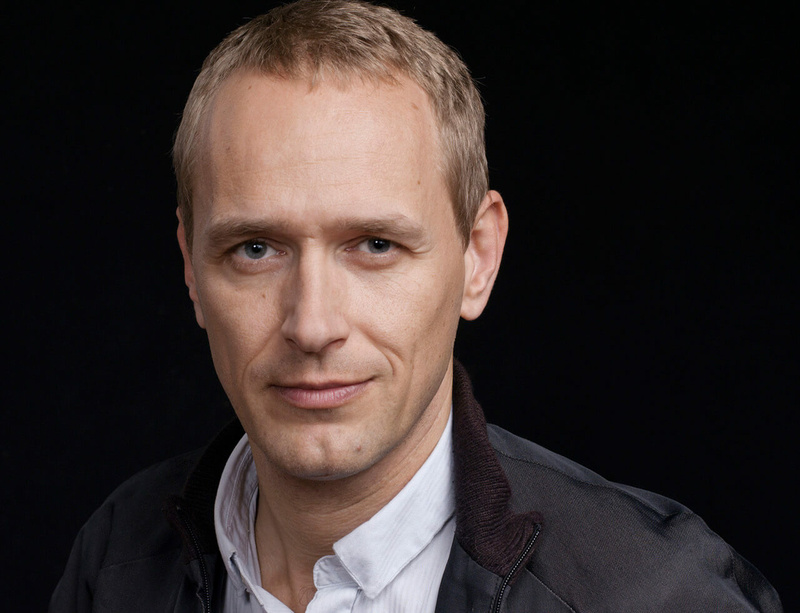 Berlin-based Christian Jankowski has been appointed Chief Curator of Manifesta 11, the European Biennial of Contemporary Art, which will be hosted in Zurich, Switzerland in 2016. Christian Jankowski will start working in November 2014 towards conceptualizing the 11th edition of Manifesta. Manifesta, the European Biennial of Contemporary Art, selected the City of Zurich as Manifesta 11 Host for 2016. Zurich offered the opportunity for Manifesta to research an urban environment for the first time. Manifesta 11 in Zurich means that the complex and rapidly changing identity of the city will be the object of close curatorial examination.